Alibaba’s filing for its initial public offering comes with a strategy-shaped hole. The Chinese e-commerce giant has outlined its vision, but hasn’t really explained the logic behind a recent spree of investments. A near-monopoly in online retail and generous 48 percent operating profit margins give Alibaba leeway with new investors, but having other people’s money to spend may not encourage discipline. The Chinese group’s mission is “to make it easy to do business anywhere”. Insofar as that means bringing together buyers and sellers at its online shopping sites, Alibaba excels. But the definition is expanding. Recent purchases include stakes in mapping firm Autonavi, movie producer ChinaVision Media, department store operator Intime Retail, Twitter-like microblog Weibo, Haier Electronics and its logistics subsidiary. These investments have so far been small, but they add up. Alibaba’s $6 billion of mergers and acquisitions since the start of the year equate to more than two thirds of its cash pile at the end of 2013. And they could change the company’s earnings profile. Straying into hard assets would be a change of pace for a business whose success lies in not tying capital up in delivery systems or unsold goods, as other retailers often do. Right now it’s hard to see how all the pieces fit together. It looks like Alibaba is trying to be eBay, Amazon, Twitter et al all wrapped into one. That has some precedent. Japanese internet conglomerate SoftBank, a 34 percent owner of Alibaba, has over 1,300 stakes in various entities from mobile games to web portal Yahoo Japan. Google has morphed from a simple search engine to making smart eyewear and driverless cars. While IPOs bring transparency, the risk is that having other people’s money to spend will fuel a bottomless splurge. In April alone, Alibaba drew down $3 billion of a loan facility banks had queued up to provide. It will raise new money in its stock offering, according to people familiar with the situation, and shareholders will have little say in how it is spent. Alibaba has a strong track record of identifying users’ needs, but investors needs matter too – and clarity is a big one. 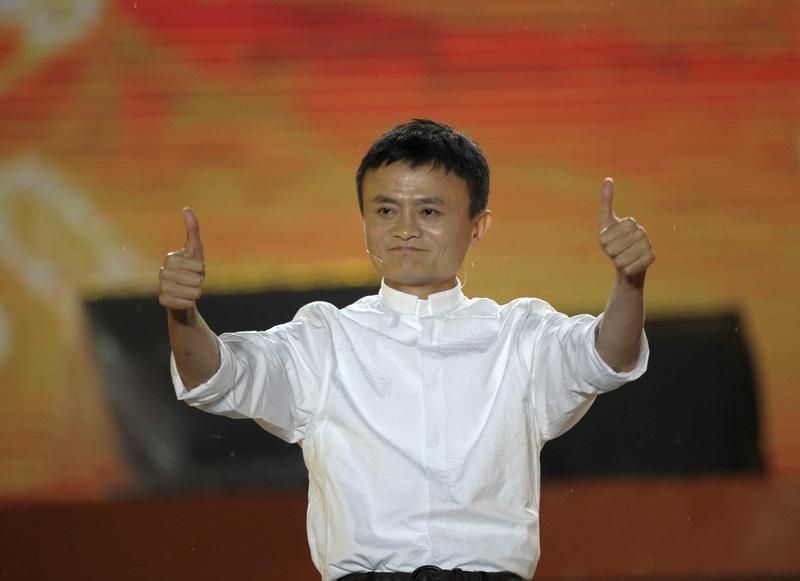 Alibaba filed for an initial public offering in New York on May 6. The company did not say how much it hoped to raise. China’s biggest e-commerce company has agreed acquisitions worth almost $6 billion since the start of the year, according to its listing document. The group had $7.9 billion of cash and short-term investments on its balance sheet as of Dec. 31 and total borrowings of $6.5 billion. Since then the company has also drawn down the remaining $3 billion of an $8 billion credit facility agreed in 2013.